Treat yourself to a taste of opulence: the Palace and its gardens are one of many historical buildings that you can wander inside via Street View. 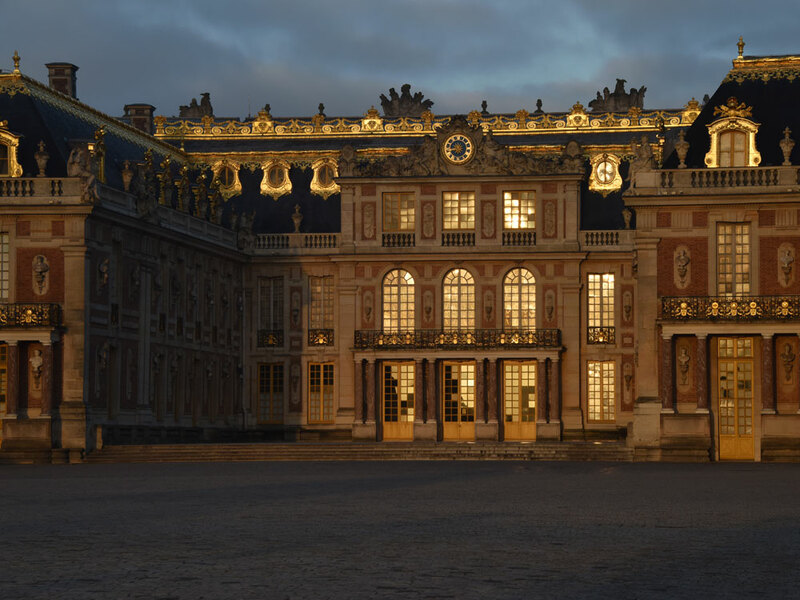 Listed for the past 30 years as a UNESCO World Heritage Site, the Palace of Versailles constitutes one of the finest achievements of French art of the 17th century. The former hunting lodge of Louis XIII was transformed and extended by his son Louis XIV who installed here the Court and the government of France in 1682. 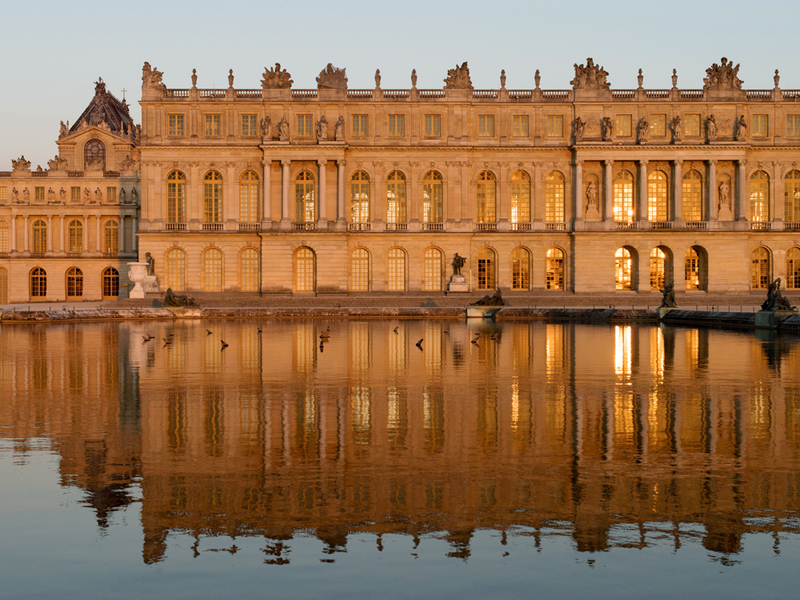 Up until the French Revolution, a line of kings succeeded each other, each taking his turn to embellish the Palace.The Hall of Mirrors, the King's Grand Apartments, the gardens… The Palace of Versailles is one of the most visited cultural sites in the world today. Google Street View creates what feels like a seamless (if pixelated) tour of city streets, and it's one that you could wander through all day if you had the patience to keep clicking. Virtually walk down any road, though, you may notice that sometimes the weather changes, or the seasons do. Street View knits together a simultaneous patchwork of images taken at different times, and that means the site offers a quirky visual history of evolving neighborhoods – if, that is, you know exactly where to look. Justin Blinder, an artist, programmer, and designer based in Brooklyn, stumbled across several of these wrinkles in Google Street View time while searching for ways to visualize how the city had changed under Michael Bloomberg, for a collaborative art project called Envision New York 2017. "The two prominent elements for me of the Bloomberg Administration seemed to be one, the opening of city data," Blinder says, "and the other was this generally perceived accelerated gentrification." He wanted to use the one to narrate the other. So he pulled up the city's recently released PLUTO dataset of property parcels, searched for those developments that were only a few years old, then went looking for their addresses in Street View. "I immediately started seeing that most of the locations were actually vacant lots," Blinder says. The Google car hadn't driven by since the new luxury condos or office buildings or mid-rise rentals had gone up. 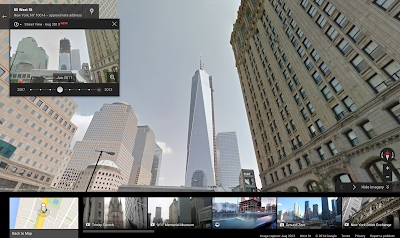 Because of how Google documents streets, though, one intersection may be viewed from multiple angles captured at different moments in time. Maybe a Google car passed down India Street in Brooklyn two years ago. Then another car came down McGuinness Boulevard earlier this winter. Stand at the intersection of those two roads, and the scenes change dramatically. "You’ll realize that they were taken at two completely different times," Blinder says, "and sometimes the delta between those times is so great that it actually spans the development of an entire building." As it turns out, a GIF may be the perfect medium to capture how it feels when new buildings seemingly pop up in your neighborhood overnight (Blinder, though, leaves it to the viewer to decide if this is gentrification in motion). 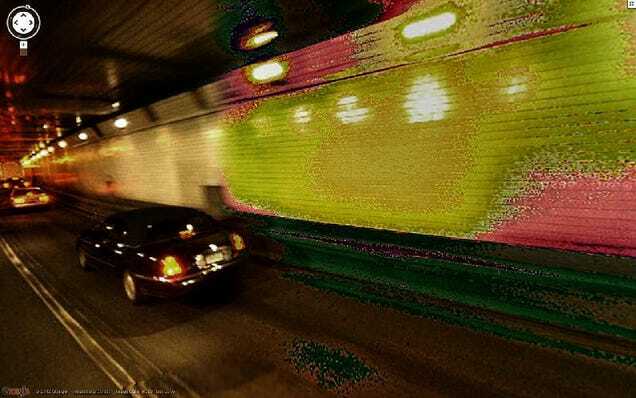 Blinder has come to look at Google Street View images of city streets as a kind of database of information. 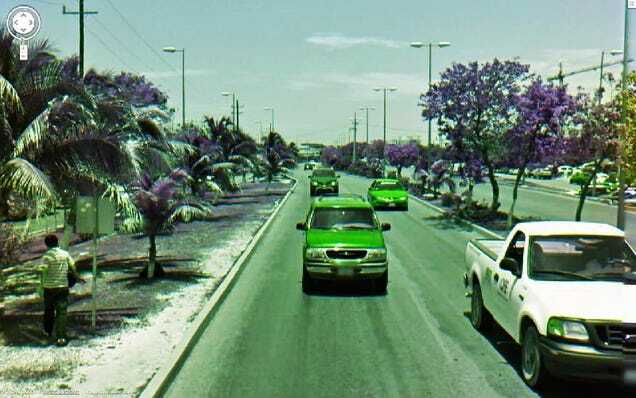 Google Street View itself isn't all that old (and older images as Google updates them aren't publicly archived anywhere online). But his project suggests that the mapping giant's Street View cars may be inadvertently documenting all kinds of processes of urban change. The virtual tour technology will be showcased at area firms on March 24 and 25. COBB COUNTY, GA -- Cobb County businesses will be able to show 360-degree panoramic views of their interiors online in a new partnership between the county's Chamber of Commerce and Google Street View, Patch has learned. The virtual tour technology will be showcased at area businesses on March 24 and 25. Having virtual tour-capability attached to an online business has an added benefit: It helps the firm's Google Maps and Search rankings. 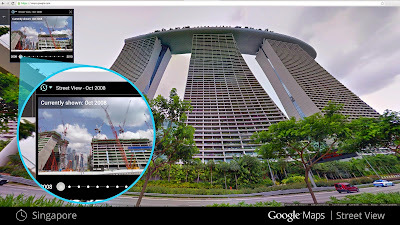 To get the virtual tour footage, Google Street View sends a professional team out to take high-resolution panoramic images. The team then publishes the photos directly into the Google business listing. They also provide a copy of the images to the business to post on social media or their respective websites. 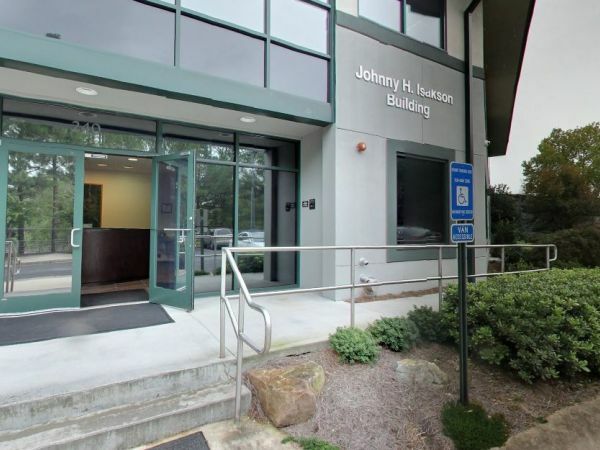 The chamber met with the Google Street View team last month, enlisting several area entities -- including Life University, Capital Cadillac, Bells Ferry Learning Center, West Cobb Church and others -- into a dry run. The 360° view of the world is now built in to Google Maps and Google Earth, both on desktop computers and the Android smartphone platform, and used daily by millions of people to pin-point locations they’re planning on visiting, or to simply have a closer look at famous places of interest.Most of the UK was mapped by the end of 2009, though the question is that, if you actively choose not to use Google’s services, are there any other sable options available? 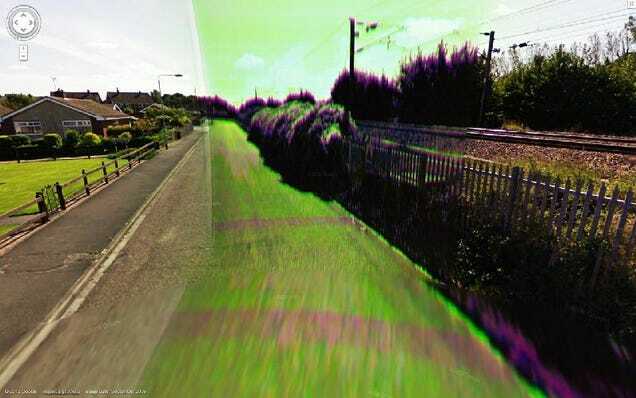 You can easily tell where more active users are located, as there’s a rash of photographs concentrated in certain areas, but really OpenStreetView is more of a bit of fun than any worthwhile competitor to Google Street View. In many ways its closer to (the far more populated) ‘Panoramio’ - which is built in to Google Maps - than Street View itself. Italian artist Emilio Vavarella has turned Google Street View into something beautiful. 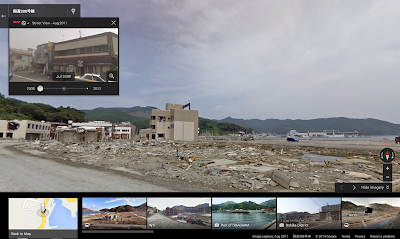 Vavarella’s project “Report A Problem” consists of 100 screenshots of Google Street View malfunctions.